Buccal fat removal removes fat from the cheek area for a more contoured look to the face. Buccal fat removal is a relatively quick and easy cosmetic procedure that can give subtle contouring to your face. The buccal fat pad is a compartment of fat in the cheek area. Surgical removal of this fat decreases the fullness under the cheek bone resulting in a contoured look to the face. At The Oaks Plastic Surgery (TOPS), buccal fat removal can be performed under local or general anesthesia,and is a relatively quick procedure with minimal pain or downtime. Buccal fat removal is performed through an incision in the mouth, or at the same time as a facelift with no additional scars or incisions. Why do you want buccal fat removal in Houston, Texas? If you feel that you have “chipmunk cheeks” and lack definition and contour under your cheekbones, buccal fat removal can give you this contouring. What procedures are commonly performed with buccal fat removal at The Oaks Plastic Surgery? Buccal fat removal can be performed as part of a facelift. 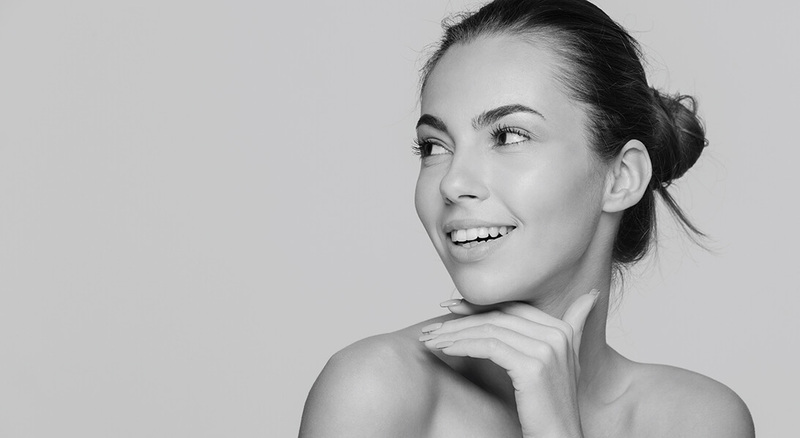 For those desiring a dramatically contoured look, fat grafting or filler to the cheekbone and temple area can be performed along with buccal fat removal. Depending on your goals, Dr. Danielle Andry or Dr. Nandi Wijay will discuss details of the surgical procedures that are offered and which approach is right for you. Details regarding scars and technique will be outlined for you. You will be sent home with a packet of information regarding buccal fat removal including a detailed consent form and instructions for before and after your buccal fat removal surgery in Houston, Texas. What can you expect the day of the buccal fat removal procedure in Houston, Texas? If you are undergoing buccal fat removal alone, the procedure will likely be performed in the office under local anesthesia. The procedure should take about one hour or less. There is minimal down time and minimal pain involved. If you are undergoing buccal fat removal along with a facelift, please refer to our page on facelift.